The Elizabeth Arden Visible Difference BB Cream – the formula provides the benefits of skincare, and the coverage of foundation as it hydrates the skin and has additional skin loving ingredients which work to improve skin health as you use it. The cream applies beautifully – I can apply it in just a few seconds and my skin is instantly brighter and I have plenty of coverage. It”s very moisturising so I say it would be ideal for drier skin – it provides a dewy finish, but unlike some other BBs which I’ve tried recently, you can’t feel it on the skin – something which I absolutely hate. It’s SPF 30 too – so this will be an ideal BB for summer too, but right now I’m just loving it for all the nutrients it;s providing my skin, protecting from any nasty Winter dryness. It’s £17 from FeelUnique.com here. 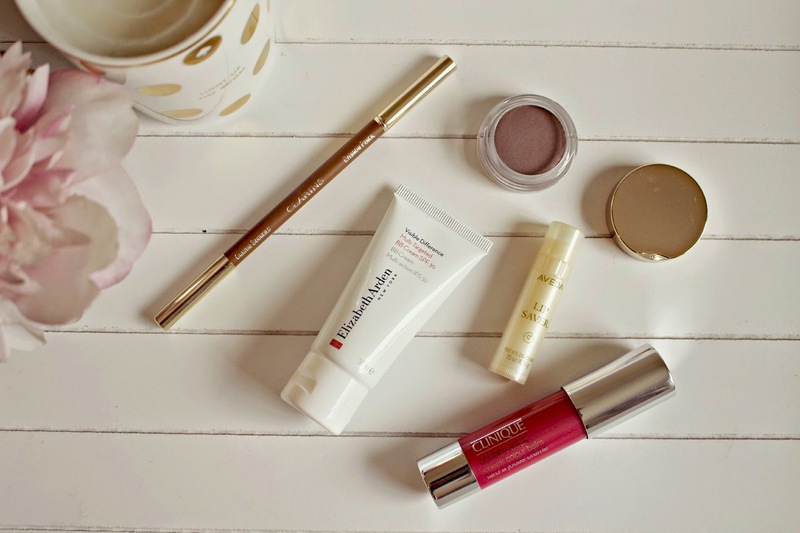 Also a couple of products from Clarins – I simply love everything that I try from this brand, I think the quality far exceeds the price tag, and I couldn’t happily own and love every single one of their products I’m sure!! Right now I’ve been building up a warmer, autumnal eye look using their Rosewood Ombre Matte Eyeshadow – a cream to powder shadow which is a pleasure to apply and is super long lasting. The pigmentation is matte, and even – it feels like such a top quality product (as you’d expect for a £19 eyeshadow) and even the packaging is dreamy. All the shades are beautiful (there are 6) but I went for the blend-able Rosewood so that I could alternate between a soft matte look, or a bold intense look by blending it with darker shades. You can see all the shades here. 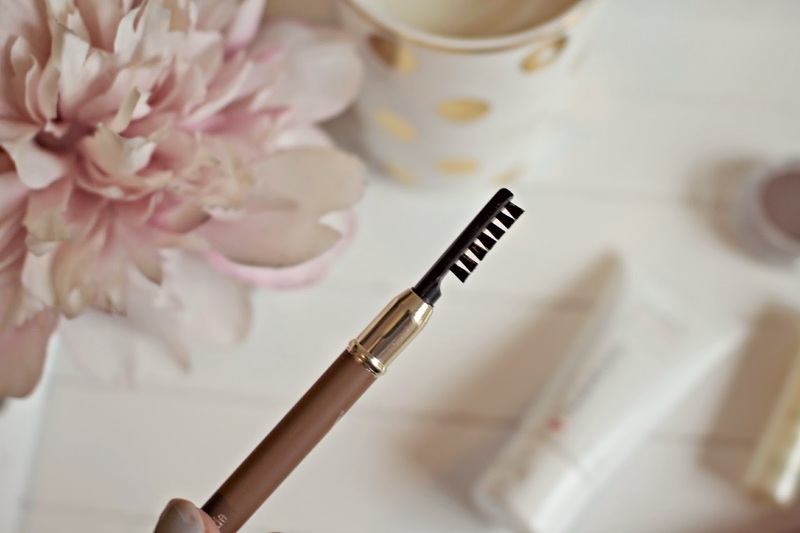 For my brows i’ve been using the Clarins Eyebrow pencil – the shade is perfect for me, it’s the ideal balance between defined brows, and not looking to ‘scouse-brow’ for blondes. There is also a comb on the other end to help you create a defined, groomed arch. 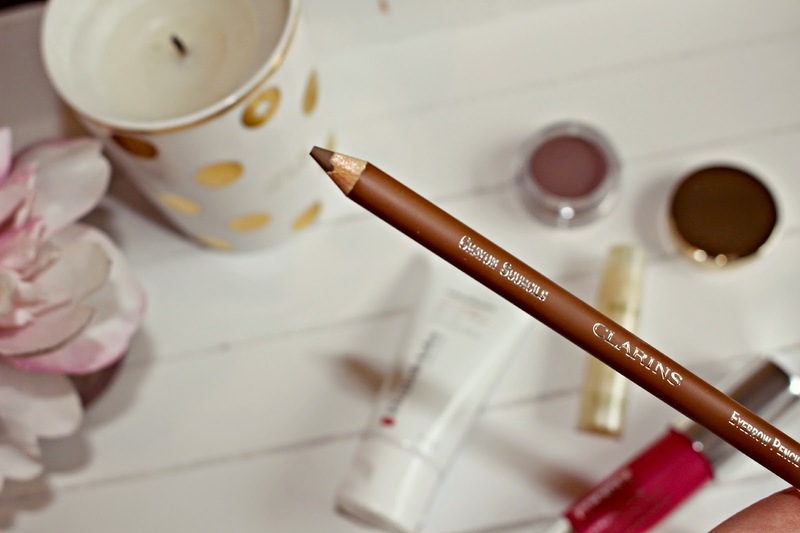 It’s £17 but I can imagine it will last for a long time – the pencil itself isn’t too soft, I have used it for almost a month and not had to sharpen yet! 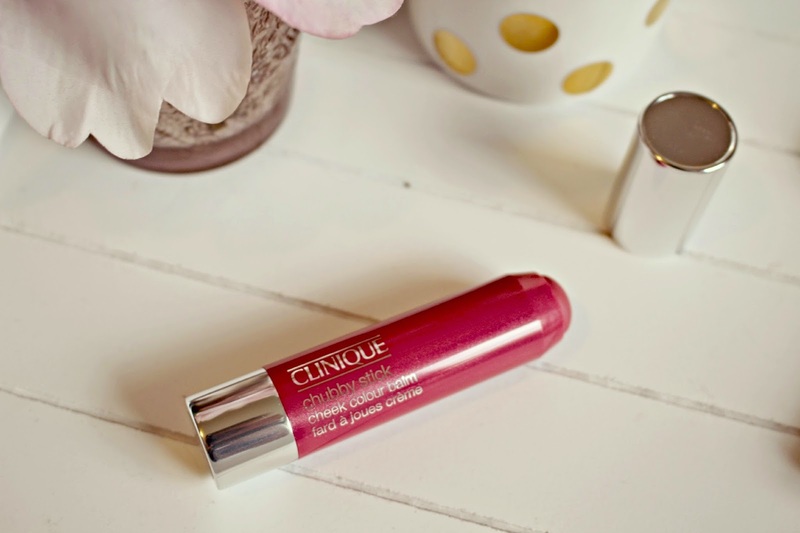 A product which has grown on me a lot recently is the Clinique Chubby Stick Cheek Colour Balm – they are so easy to apply but take some getting used to if you usually use powder. At first, I thought that the blending in made the colour fade too much, but now I’ve figured out just how blend-able the product is, and I’ve been building up the colour to achieve the look that I want to achieve. This shade, Roly Poly Rosie, as you can guess by the name, gives a natural ‘rosie cheeks’ appearance, without the ‘cakeyness’ of a powder blusher. They cost £19 from Clinique and there’s four shades to choose from. 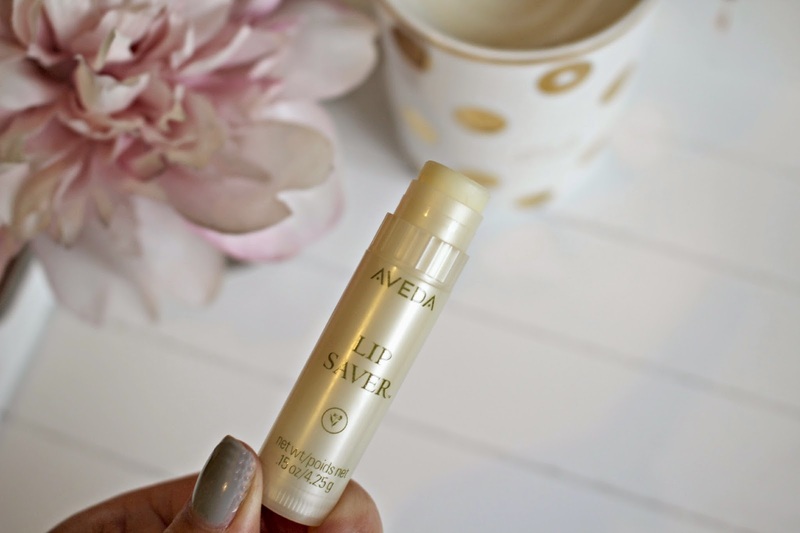 This time of year for me is notorious with chapped lips, so I’ve stepped up my protection for them with the Aveda Lip Saver – it contains natural waxes which seal in moisture, and the protection lasts for hours, even when you can no longer feel the product on your lips. The key ingredients include cinnamon leaf, clove and anise oils – so it’s a real treat for dry lips and makes the ideal base before your bold lipstick shades. £12 from Aveda.co.uk. So there we have my new favourites just in time for Autumn! I can definitely imagine that I’ll be using these products in one variation or another throughout the chilly months. I’d love to know if you’ve tried any of these, and what are your thoughts?